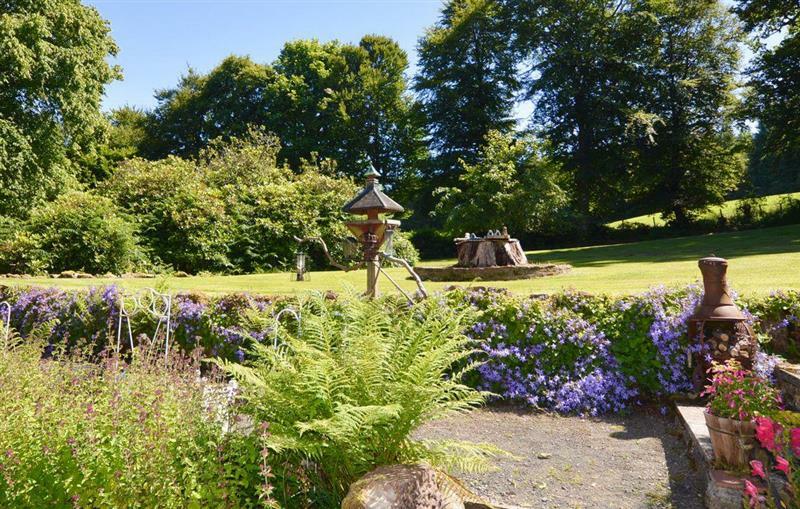 The Golden Crown in Tarbolton, near Ayr, sleeps 26 people in 7 bedrooms. 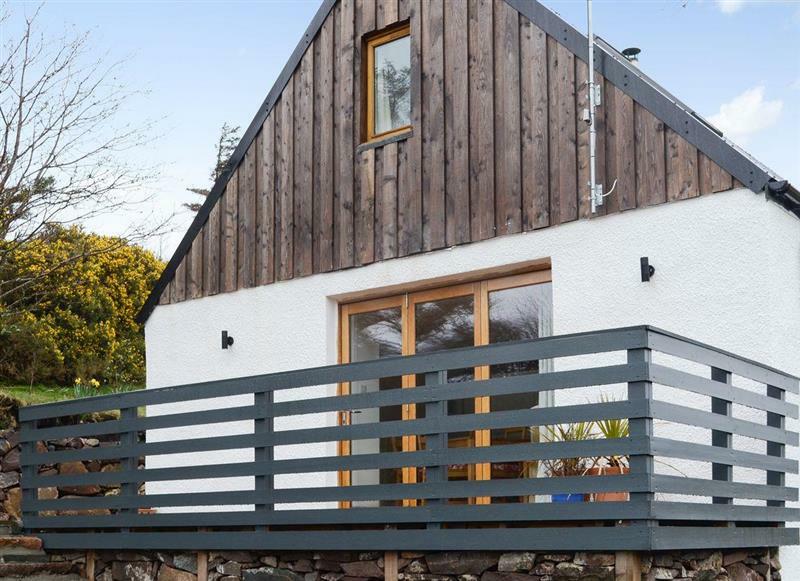 If you're looking for a large (very large) holiday cottage in Scotland, The Golden Crown maybe the one for you. The Golden Crown can be found near Ayr of Scotland's west coast. You have a steam room, sauna and a private outdoor hot tub at The Golden Crown too. Mauchline in Ayrshire is 5 miles - 10 minutes. 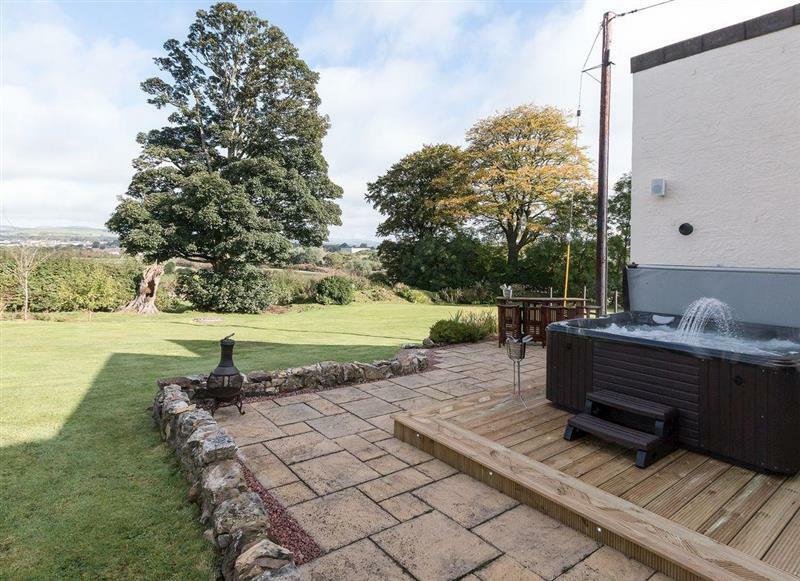 Carriage Cottage is 17 miles from The Golden Crown, this hot tub holiday sleeps 2 people. 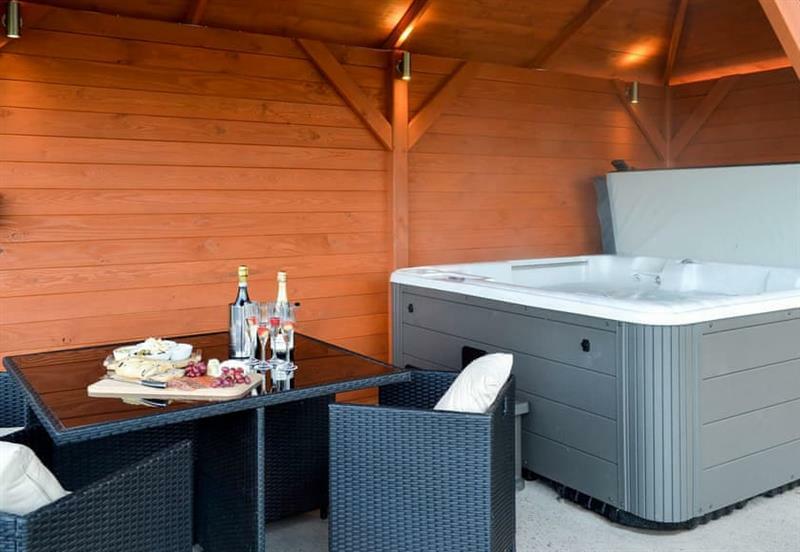 The Orangerie is 31 miles from The Golden Crown, this hot tub holiday sleeps 2 people. 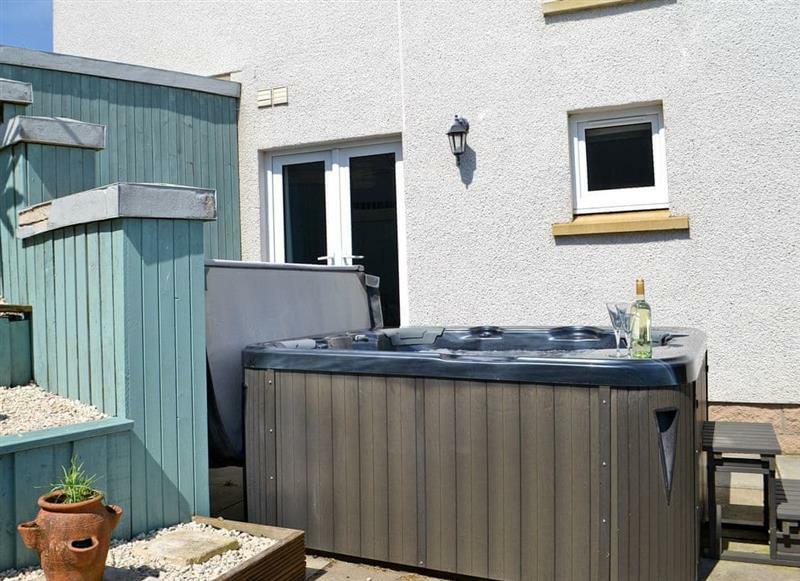 Wee Glebe is 33 miles from The Golden Crown, this hot tub holiday sleeps 2 people. 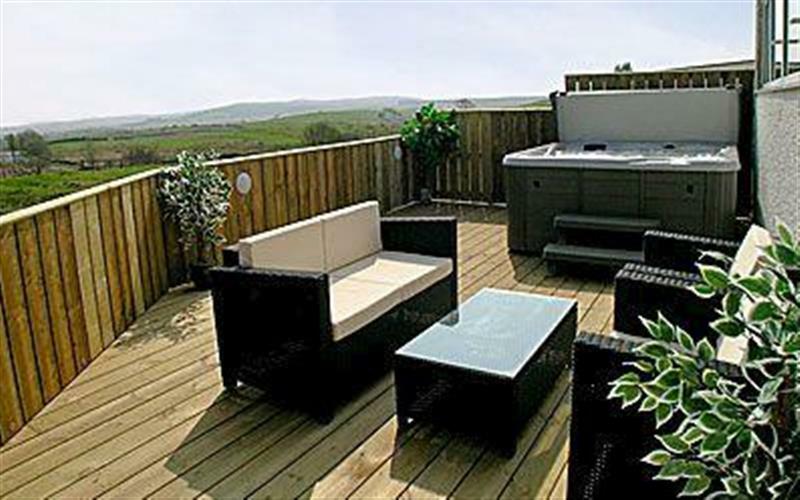 Hillview is 16 miles from The Golden Crown, this hot tub holiday sleeps 4 people. 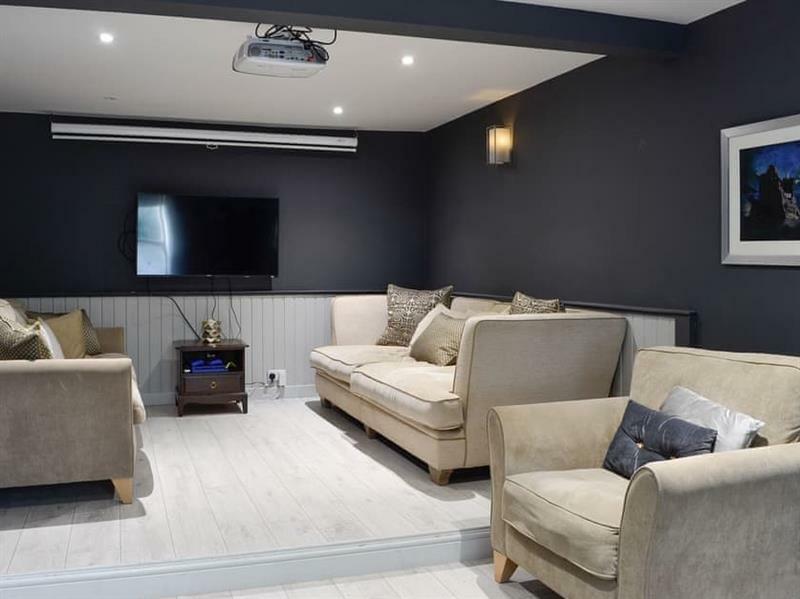 Hill End Farmhouse is 15 miles from The Golden Crown, this hot tub holiday sleeps 6 people. 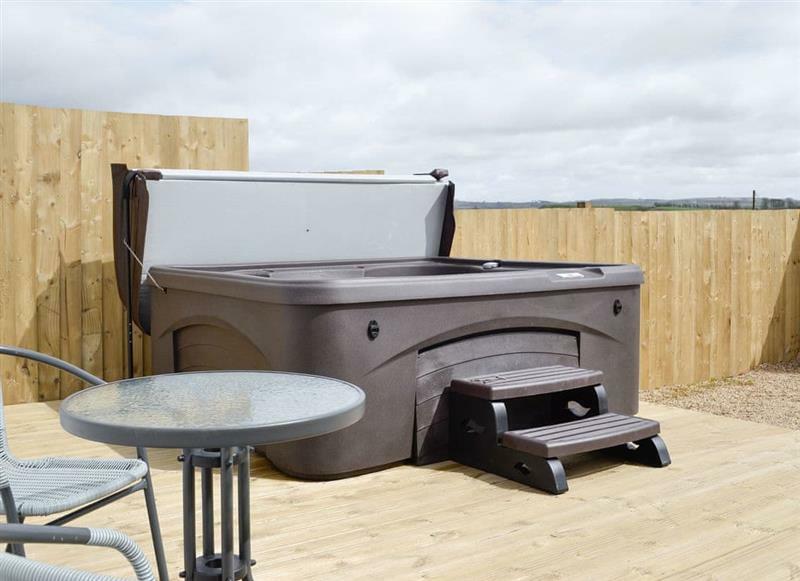 Woodburn Lodges - The Clyde is 34 miles from The Golden Crown, this hot tub holiday sleeps 6 people. 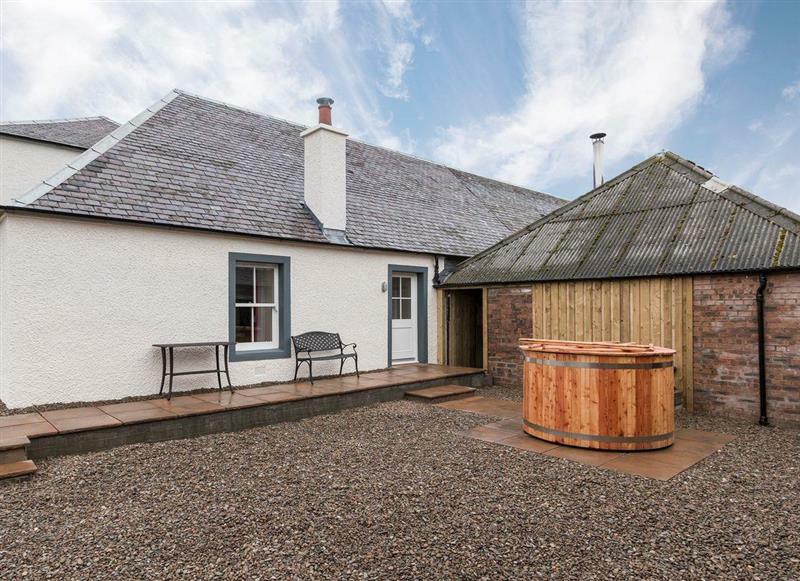 Woodburn Lodges - The Spey is 34 miles from The Golden Crown, this hot tub holiday sleeps 6 people. 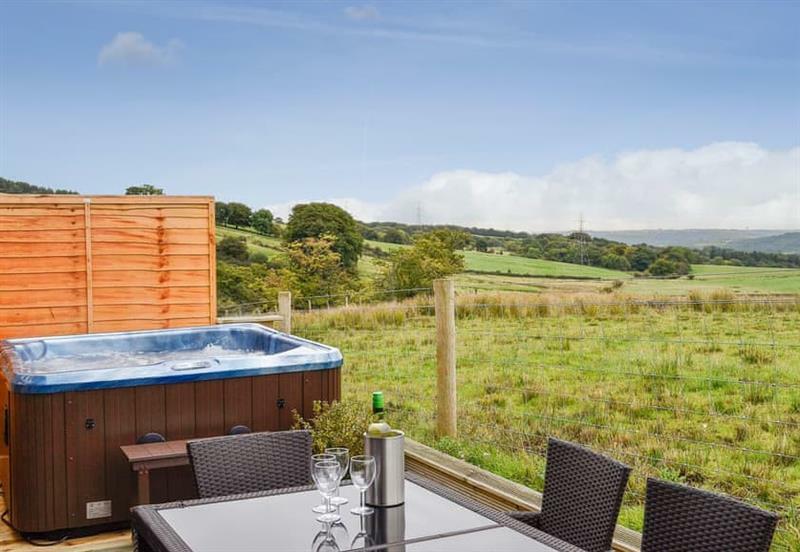 Woodland View is 6 miles from The Golden Crown, this hot tub holiday sleeps 7 people. 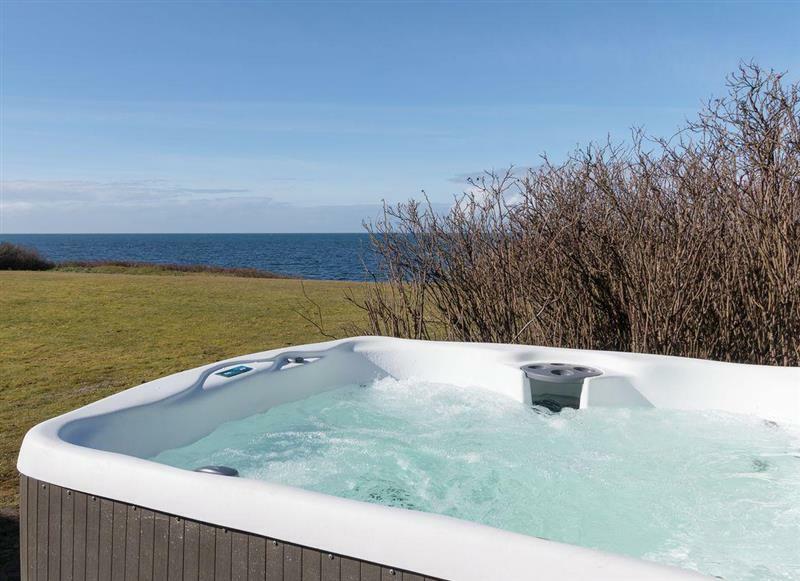 Eastland Heights is 31 miles from The Golden Crown, this hot tub holiday sleeps 8 people. 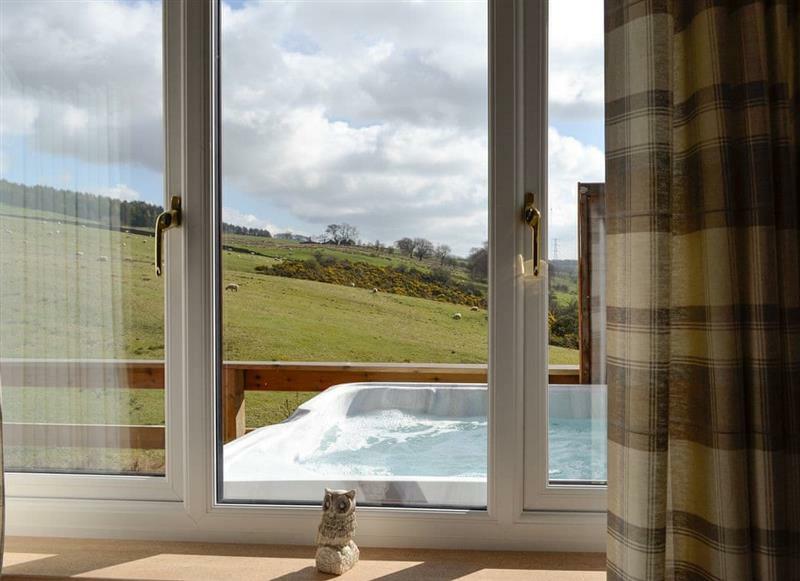 Enoch Lodge is 14 miles from The Golden Crown, this hot tub holiday sleeps 8 people. 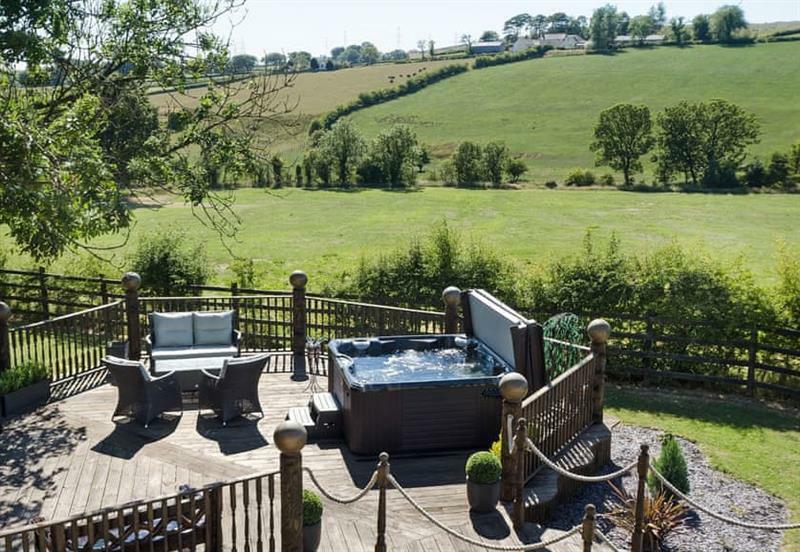 Pant Farmhouse is 3 miles from The Golden Crown, this hot tub holiday sleeps 8 people. 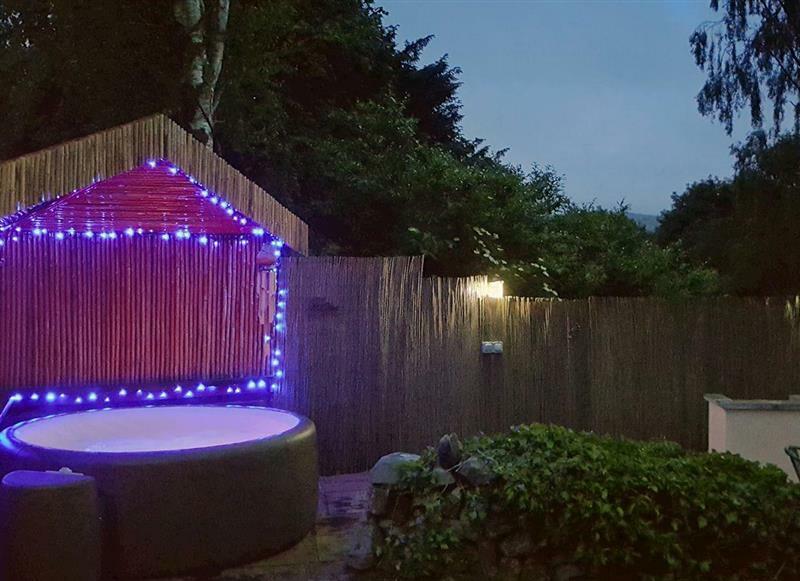 Tennox Parlour is 17 miles from The Golden Crown, this hot tub holiday sleeps 8 people. 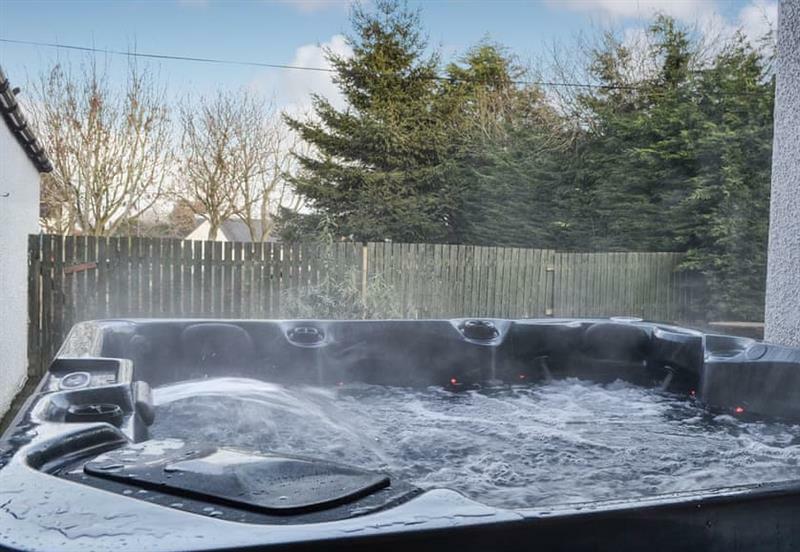 Bentfield is 5 miles from The Golden Crown, this hot tub holiday sleeps 12 people.